The Pipestone Indian Shrine Association maintains its offices and store within the visitor's center of the Pipestone National Monument. The Pipestone National Monument is rich with history and tradition. We invite you to learn more. 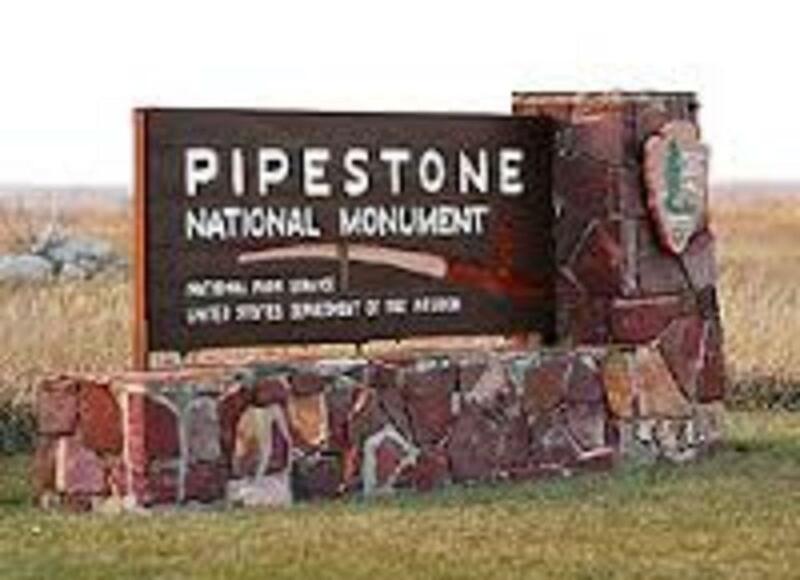 Is a non-profit cooperating association established in 1955 to preserve the vanishing art of pipemaking and assist Pipestone National Monument in the development of scientific, educational and interpretive programs. The Pipestone Indian Shrine Association is located within the visitor center of the Pipestone National Monument, with offices within the Midwest Indian Cultural Center. Pipestone National Monument occupies the site of the famed pipestone quarries of Minnesota. The Pipestone Indian Shrine has its roots back to the 1930’s, with efforts to have the area recognized as a National Park Service Area. At that time we were called the Pipestone National Park Association. In the 1950’s the association was revived and re-titled the Pipestone Indian Shrine Association, acting as a cooperating association of the National Park Service by supporting the Pipestone National Monument’s historical, scientific and educational activities. The association now acts as a non-profit society dedicated to preserving the Indian art form of pipemaking. Today, local pipemakers continue to quarry the pipestone and create pipes and crafts. Copyright ©2019 Pipestone Indian Shrine Association. All Rights Reserved.